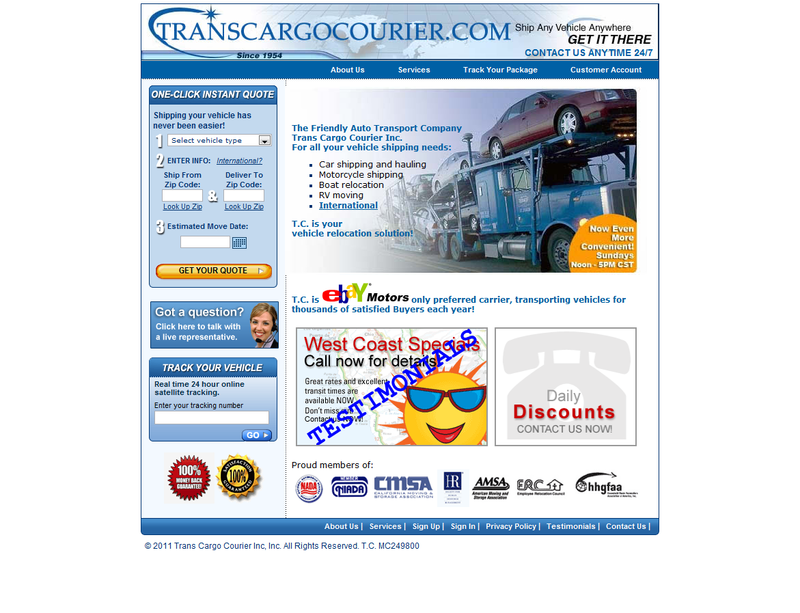 Trans Cargo Courier Inc, Inc is a fake shipping and escrow site run by scammers in Romania. ...which has been mentioned several times in this blog for other fake sites. 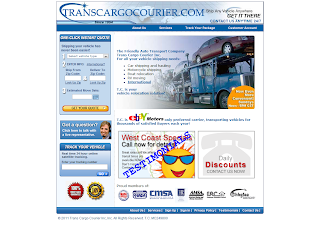 ....a frequently used domain registration company for fraud sites.